To generate and address consumer demand, fashion and consumer product companies have significantly reduced new product development cycle times. The introduction of new products is the number one strategy for companies to support future growth. Internal teams and suppliers involved in bringing new products to market must work smarter and more efficiently than ever before to succeed. CGS’s Omnichannel Planning and PLM solutions can transform the way your company collaboratively plans, designs, develops and sources products. The solutions can help you manage your company’s complete assortment of products and bring more innovative and profitable products to market -- faster, improving profit margins and accelerating design innovation. 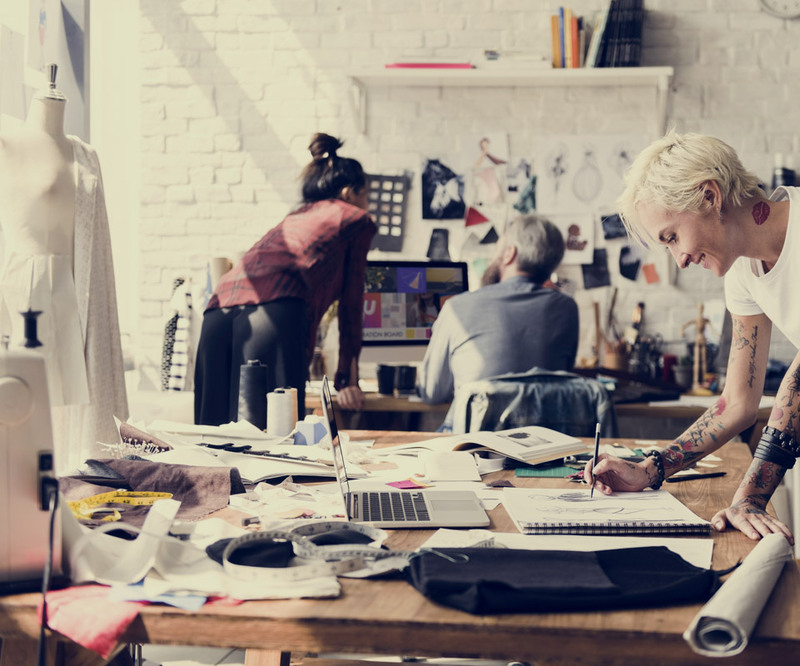 To truly succeed, fashion, retail and consumer products companies need a PLM solution that seamlessly integrates with existing back-office systems and can facilitate cycle-time reduction, improve design efficiency, lower the cost of new products and support social and ethical compliance requirements. With BlueCherry® PLM, your employees, suppliers and global supply chain partners will all share "one version of the truth" from the plan to the store shelf, no matter where product information is gathered and stored. By working from the same library of information and referring to the same specifications, companies are able to make better decisions faster, collaborate more effectively, shorten times for changes and approvals, minimize manual processes and take productivity to new heights.